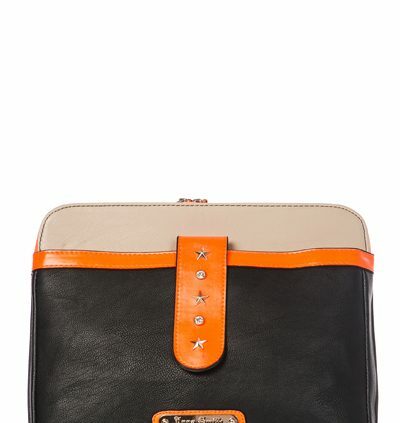 for IPAD or As a Normal Bag. 5 of 5 Stars! 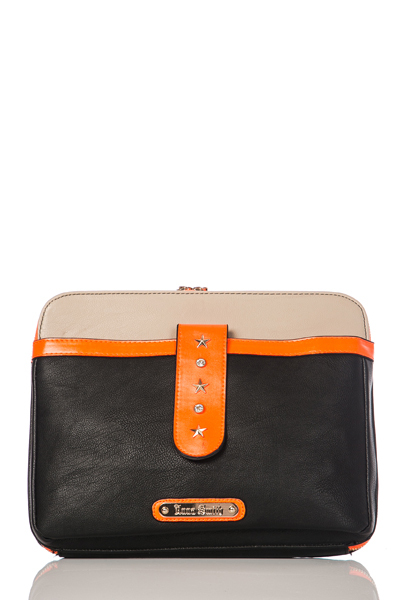 ORANGE Star & Diamante Trim IPad Cover Case or Use a Normal Bag!